Challah is a traditional braided bread eaten on Shabbat and Jewish holidays (with the exception of Passover). 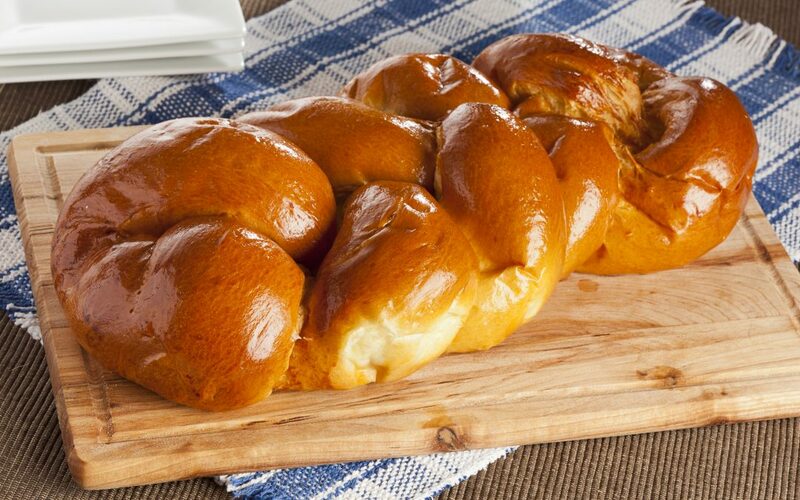 Arranged through the JPS-PTO Board, every family has the opportunity to participate in this tradition by signing up for a Challah subscription. We hope you will take advantage of this convenient service. You will receive one medium sized Challah each Friday that JPS is open.